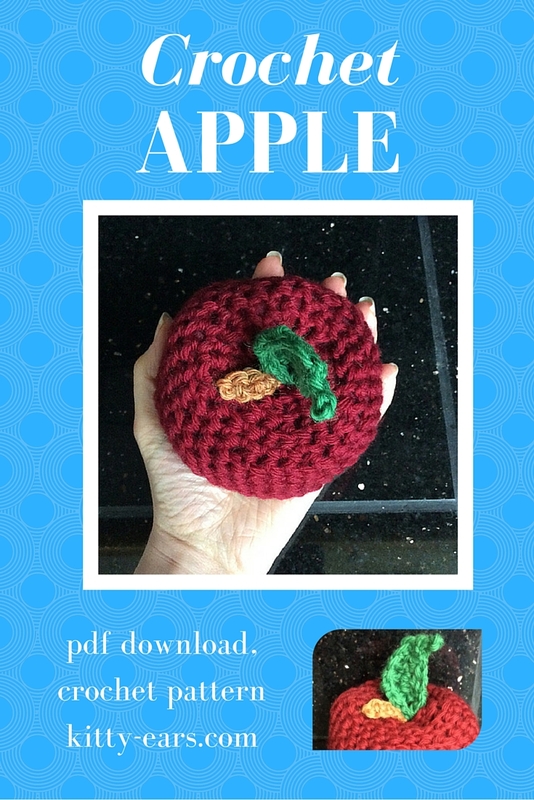 This is a tutorial on how to crochet an apple! I plan on making a bunch of play fruit for Reuben as he gets older, and this is the first! 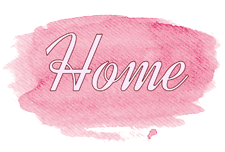 You can download the written PDF pattern here, or check out the video here or below! 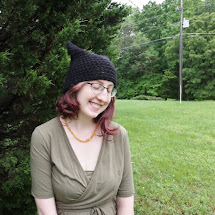 It's a nice size apple: fits easily in a medium adult hand, and made with worsted weight yarn. I used an old shirt for stuffing.